After years of disappointment over and over again about the release of Dr. Dre’s Detox, here’s a full length album from the good Doctor himself. 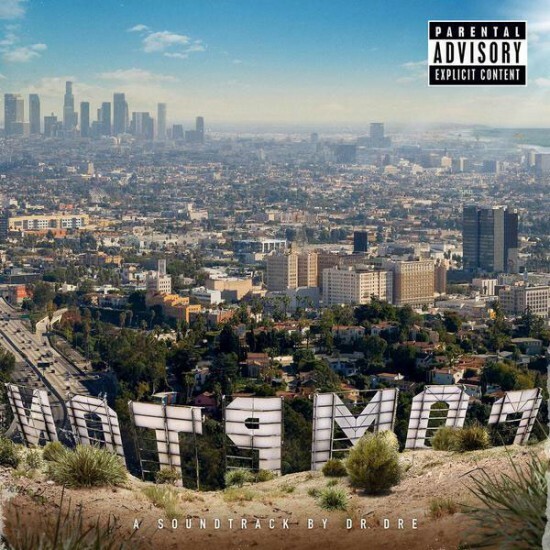 Compton: The Soundtrack‘s release coincides with the release of the NWA film. It was officially announced just days ago and is already available exclusively on Apple Music for fans Worldwide.